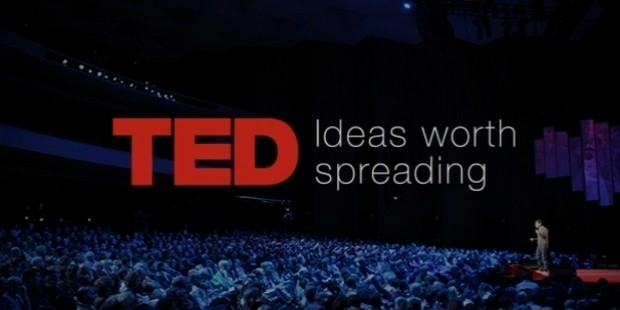 Many famous luminaries from various professional sectors have been featured in a TED Conference and their speeches—commonly known as TED Talks—have gained global recognition in the press and online audiences for promoting ideas that challenge the way we see the world. 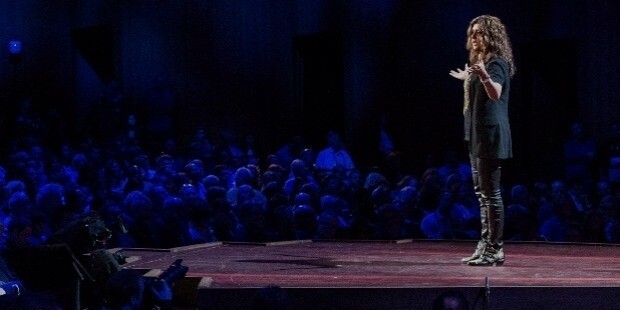 Take a closer look at some of the most inspirational and motivational TED Talks featured below so you could expand your worldview and learn some new lessons to help you on your personal journey. 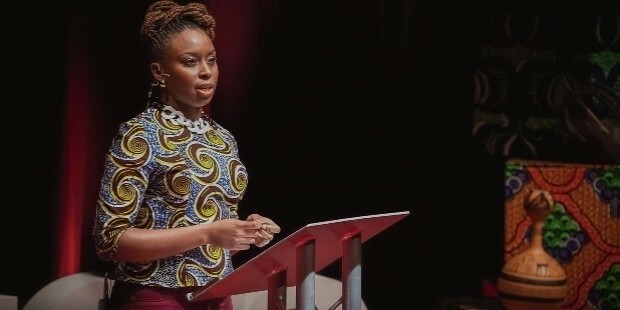 Perhaps the most interesting thing about this particular speech by Nigerian writer, novelist, and author Chimamanda Ngozi Adichie aside from its incredibly engaging and mentally stimulating content is the fact that several key sections of her speech were sampled by critically-acclaimed artist, Beyoncé, for her song entitled “Flawless”. Naturally, devoted fans of the American singer took to the internet to unearth the source of the sample and discovered the nearly thirty-minute discussion of Adichie talking about feminism. Indeed, the points that Adichie outlined in her now-iconic talk posits how society must embrace the importance of feminism in order to break the rigid barriers set upon by traditional gender roles of masculinity and femininity. Adichie delivers her erudite perspectives about gender politics with a assured confidence that it seems impossible for you not to be swayed by her persuasive arguments concerning feminism. You can watch the full video of Adichie’s inspiring TED Talk here. 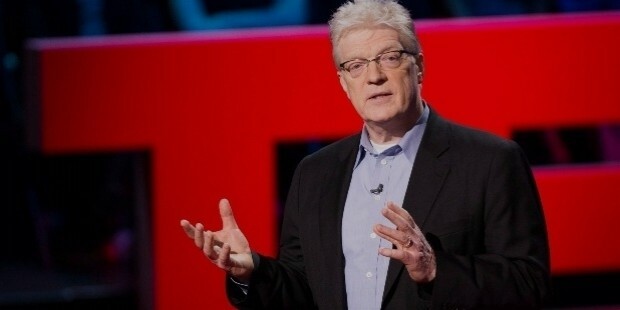 The British are known for their dry sense of humor and wit, and this attribute is notably present throughout Sir Kenneth Robinson’s incredibly humorous yet thought-provoking speech about the importance of teaching children to nurture their creativity. 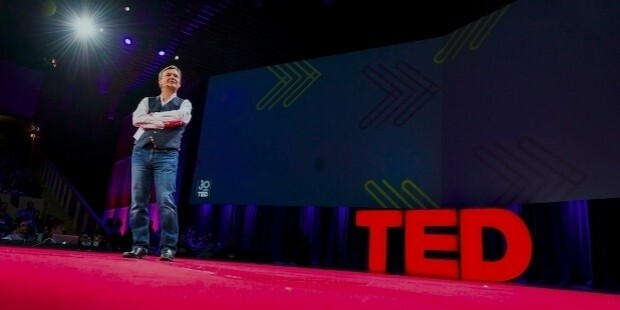 More specifically, the knighted British author, advisor, and speaker presents to the audience of how most educational systems around the world places the least emphasis on artistic subjects such as music, dance, and visual art compared to more serious ones like mathematics, science, and language. In just nineteen minutes, Robinson makes a witty yet compelling case about how schools must evolve their current teaching methods in order to preserve the inherent creative aptitudes found in young children. He states that without the element of creativity and imagination, people are less likely to succeed as individuals in the world, and this is something that truly strikes a chord for anyone who has never felt academically inclined but more attuned to artistic pursuits. You can watch the full video of Robinson’s inspiring TED Talk here. 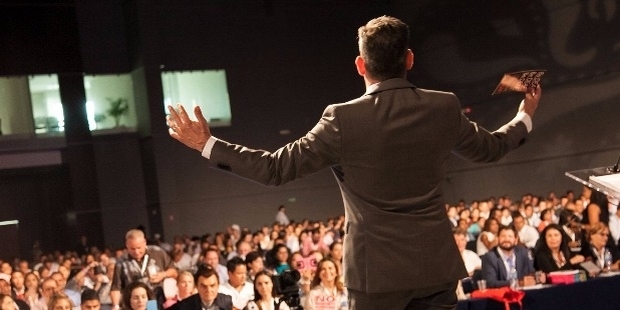 Most people don’t realize how powerful nonverbal language is, particularly the way we control our bodies in relation to how we think, feel, and act on a daily basis. 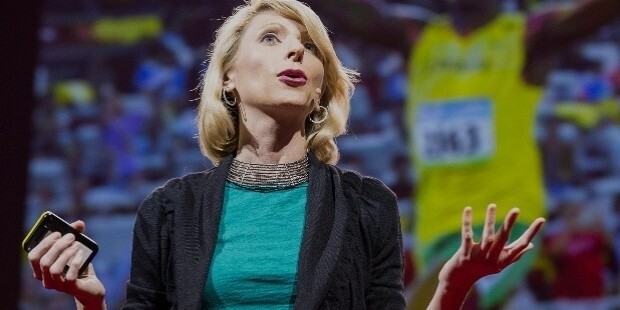 Amy Cuddy is a social psychologist, author, and lecturer whose funny and informative TED Talk informs people about the power of body language and how we can use it to our advantage. Cuddy talks about how most individuals are not fully aware of how their physical movements are able to telegraph their mental or emotional states. In just twenty-one entertaining yet enlightening minutes, Cuddy obliterates everything you once thought about nonverbal communication and shows you exactly how you can train yourself to move and control your body in certain ways so your mindset and attitude will evolve into a more positive direction. Cuddy’s research has shown that the key to personal and professional success ultimately lies in how humans should be able to harness and exhibit a considerable level of confidence or assertiveness into their body language so that they’ll be able to rise to the top. 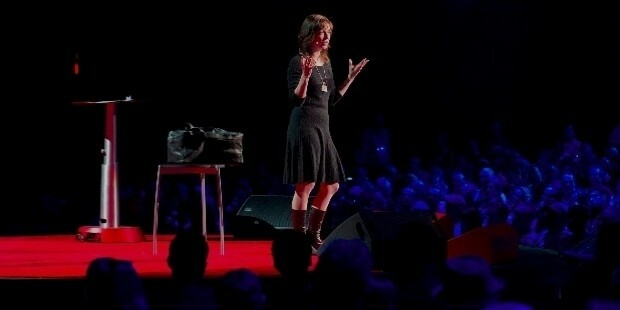 You can watch the full video of Cuddy’s inspiring TED Talk here. We’ve all experienced moments in our personal or professional lives where we feel unsatisfied, and this kind of feeling has a negative effect on the way we think or perceive the world around us. 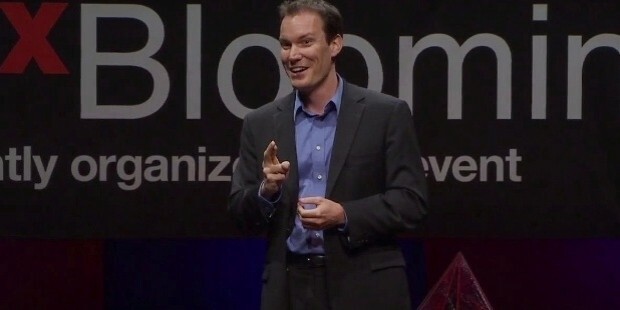 But in Shawn Achor’s deeply uplifting TED Talk, he challenges us to use positive psychology and rethink the way we view the concept of happiness. This intrepid researcher, author, and speaker has built his career on the research and promotion of happiness and positive psychology, and so it seems quite fitting that his twelve-minute discourse on such subjects is such an eye-opening experience. Achor explores the relationship between success and happiness, and how the latter can have a significant effect on how the former will turn out. He also makes a very impressive case by deconstructing the formula for happiness by reconfiguring our thinking into channeling joy in the present time rather than attempting to chase bliss in the future. This is a truly revolutionary concept that people should definitely think about if they’re at a crossroads in their lives and want to live happier journeys ahead of them. 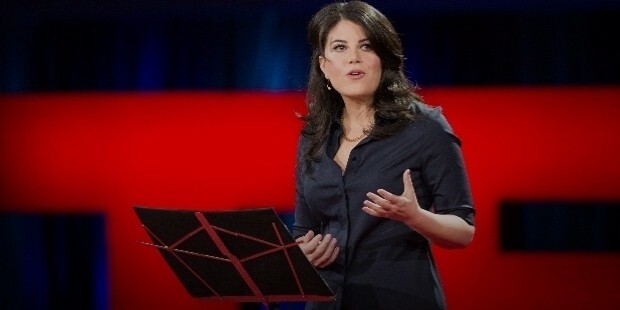 You can watch the full video of Achor’s inspiring TED Talk here. Everyone wants to feel powerful and successful in life, but have you ever considered the fact that you can actually achieve those goals if you allow yourself to feel vulnerable? 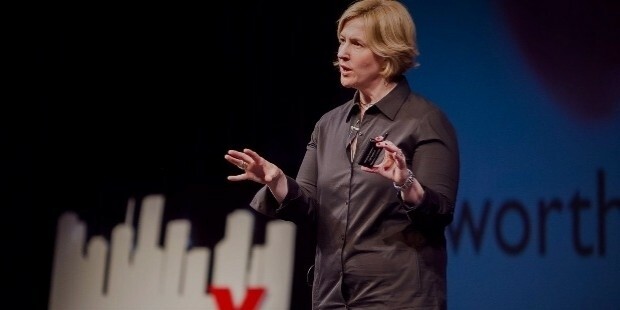 This is the intriguing question that scholar, author, and public speaker Brené Brown wants people to consider in her illuminating twenty-minute long TED Talk. Brown’s extensive experience and research on the complexities of human emotion have prompted her to share an incredible discussion on why people should let themselves feel emotionally susceptible in order to attain some sort of holistic awakening of your mind, body, and soul. Brown challenges us to confront our fears and anxieties so that we can harness—and ultimately transform—them into something positive and meaningful which can help nourish and enrich our daily lives. Brown asserts that we can make stronger and more empathetic connections with others when we allow ourselves to access the full breadth of our emotions—both positive and negative—so that we could be able to gain a deeper understanding of who we are and where we need to go in life. 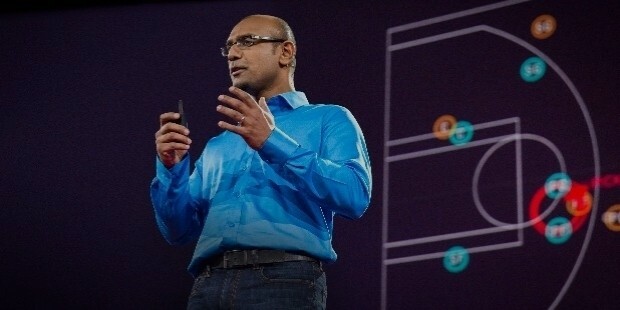 You can watch the full video of Brown’s inspiring TED Talk here.